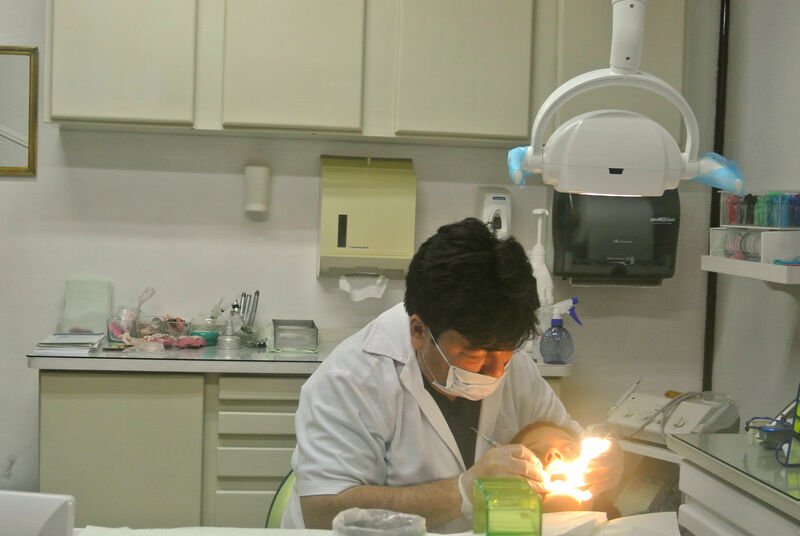 Are you looking for an affordable, quiet and pleasant place to stay while doing some dental tourism in Costa Rica? 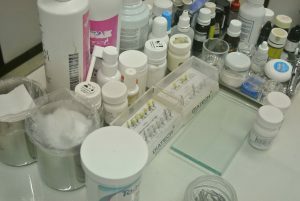 We can offer you a package deal that can fit your needs! We are less than an hour away from the center of Cartago and just half an hour from Turrialba town. 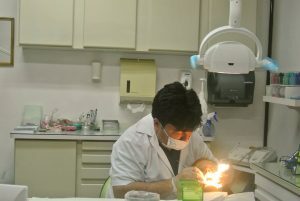 Dental practices with an outstanding reputation can be found in both towns. 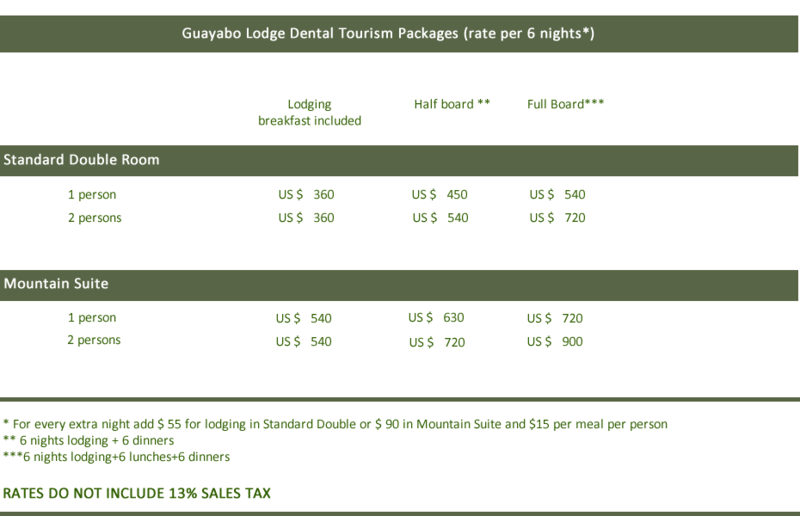 So depending on what your needs and preferences are you can plan excellent and affordable dental tourism from Guayabo Lodge. We offer you a package deal at a very good rate: 1 standard room for 2 persons for a minimum of 6 nights with breakfast included at US $ 360. For every additional night we charge USD 55 extra (always breakfast included). Should you need more time, write to us for monthly rates. Our top deal is the six nights half board for 2 in a standard double room at US $ 540. This includes dinner rates of US $ 15 per person per dinner. Choose from our menu of the day– list your daily three course dinner. And if you want something special or are allergic to specific foods, just let us know. We will make sure that you feel at home and enjoy the food you love! 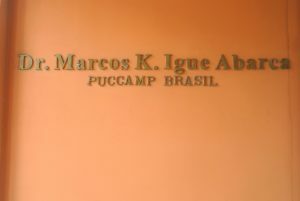 Clinica Dental Igue Abarca, tel. 2556 0218. 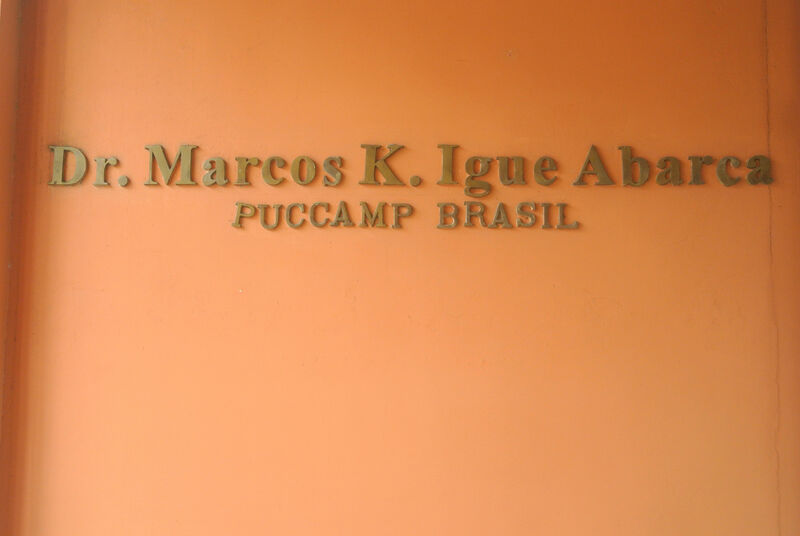 Marcos is the best dentist in Turrialba, with many years of experience. 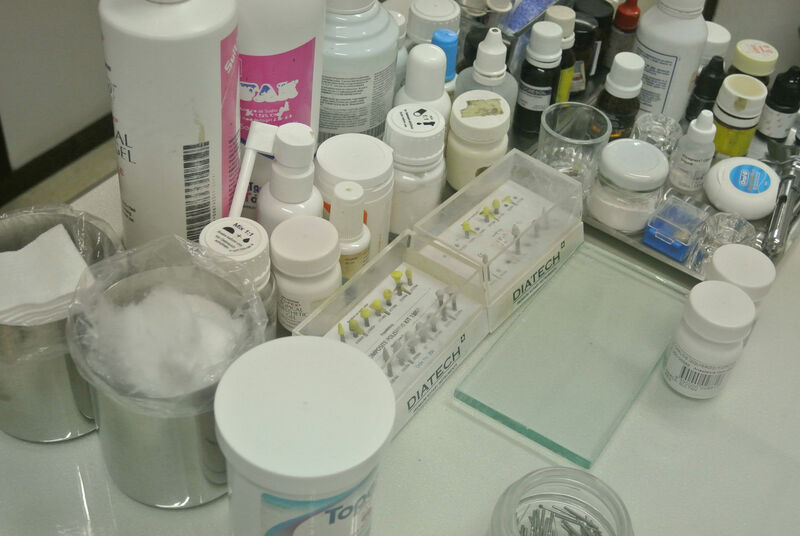 And don’t forget: check our tour options for things to do in between your dental sessions!